Briggs Automotive Company (BAC) is continuing to take North America by storm and has set up a show-stopping stand at the 2016 Los Angeles Auto Show until 27 November. 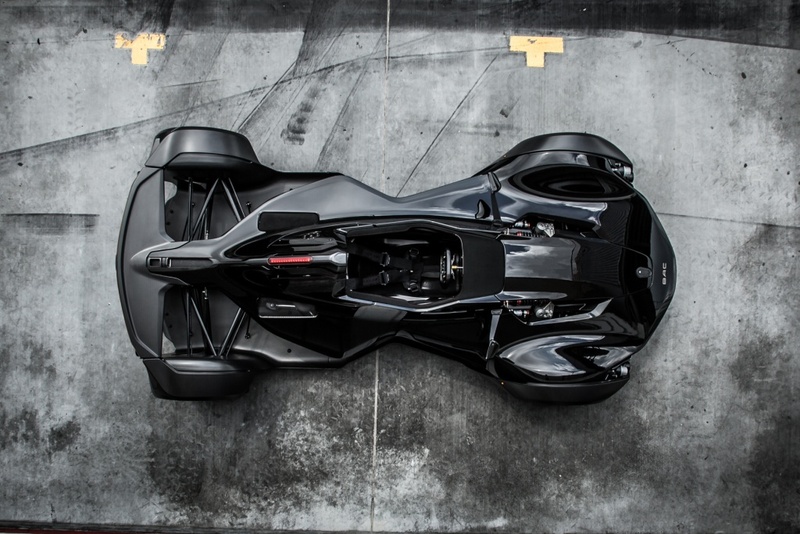 Situated in a prime location between the West Hall and South Hall at the Los Angeles Convention Centre, the BAC display showcases the brand’s world-famous, road-legal, single-seater Mono supercar in all its glory. BAC will once again rub shoulders with the biggest manufacturers in the business in California and could well hog the limelight with its remarkable vehicle and the astounding technology behind it. 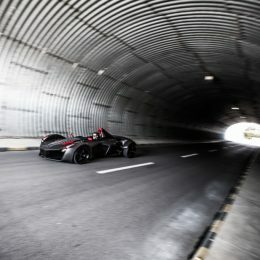 The 2017 model year Mono features a naturally aspirated 2.5-litre four-cylinder engine with variable valve timing that delivers 305bhp and 308Nm of torque. 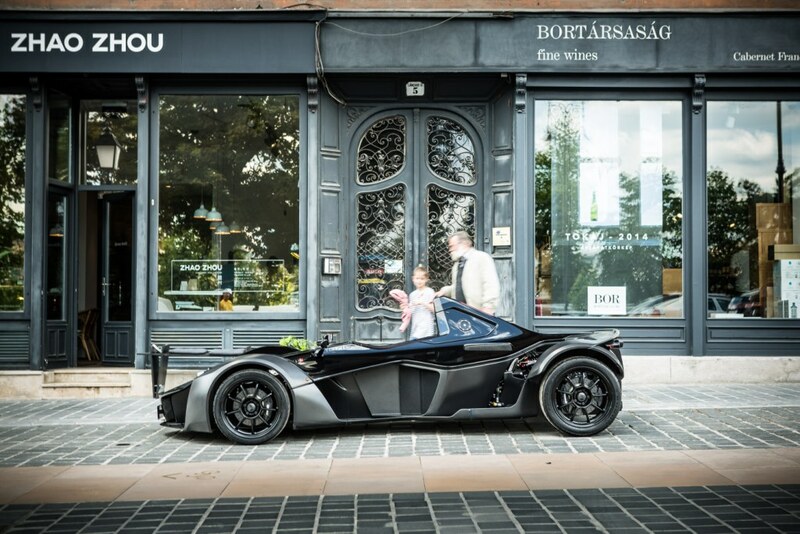 And as the supercar weighs just 580kg, it boasts a staggering power-to-weight ratio of 525bhp per tonne. The updated model also features five-stage traction control, intelligent launch control and switchable auto upshift, whereby the car surges up the ratios automatically – this can be turned off via the multifunction steering wheel. Illuminated switchgear now sits on the wheel itself, which has a faster-ratio rack and turns 1.7 times lock to lock. Plus an electronic parking brake has been added to reduce weight and, as with the new wider chassis – now standard – further enhances cockpit space. 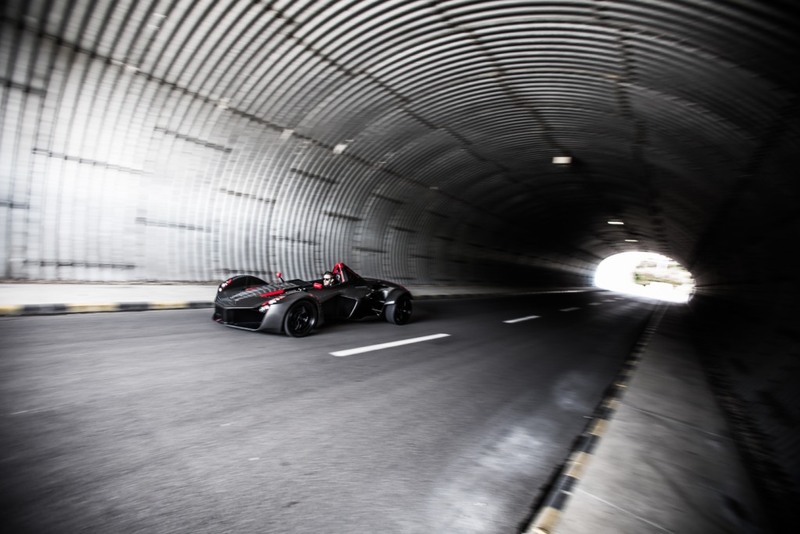 The Mono has been exported to 28 different countries across five continents around the globe, with the United States of America one of many nations falling in love with the one-of-a-kind supercar. When BAC first conquered the USA, it did so with the help of distribution partners, who made getting the Mono on the road in American hands possible. 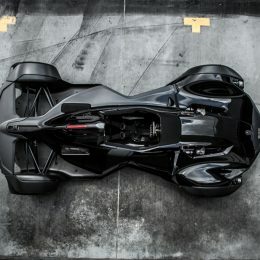 But due to overwhelming demand from the market, BAC decided to set up its North American operations in Sonoma, California, and roll out a direct Original Equipment Manufacturer (OEM) strategy. In May 2016, BAC USA incorporated was founded, and the brand’s dealership programme has been in full swing ever since – boosting its profile in major cities and states. 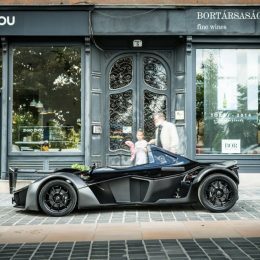 The release of the all-encompassing Mono 2.5l in North America will give BAC even more success across the continent and ensure buyers have total peace of mind thanks to dedicated service centres for its clients. The British company is also providing technical support, dealer acquisition and technician training and aims to have between 8-10 dedicated dealers across the USA over the next 12 months. BAC have signed three dealers to its program with a further two to be signed before the end of 2016. The company is interested to hear from potential dealers in the North American market.